In tray, originally uploaded by timabbott. 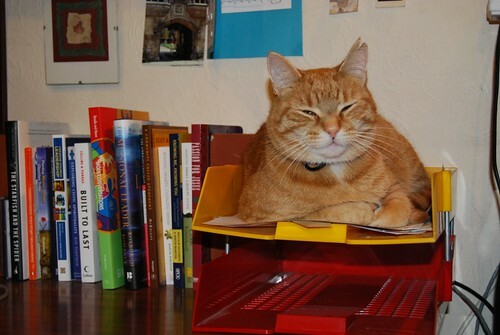 Things have been very busy lately… my in tray’s a bit full. Hah!! That is class. What a fantastic looking cat! Its pretty obvious who’s the boss of your household!